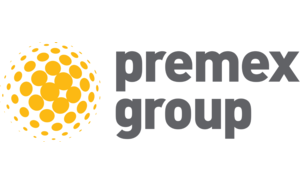 Premex Group is a specialist outsourcing organisation offering a diverse range of products and services to the insurance, legal and healthcare sectors. Through our group of companies, we are a trusted provider of independent medical reports, tailored rehabilitation plans and investigation services. With 20 years’ experience, we have developed our services and industry knowledge to an unrivalled standard. With 5 businesses in our group portfolio – Premex, Premex+, Pagin8, 3d Rehabilitation and ExamWorks Investigation Services – we are in a unique position to offer a range of solutions for our customers. 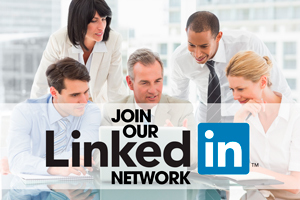 Our services are delivered with the highest level of professionalism, empathy and insight. Our colleagues are our biggest asset with over 700 team members priding themselves on delivering market-leading solutions, in an efficient and ISO compliant manner. We take security seriously and strive to always do better, pushing the boundaries and setting the standard for others to follow.